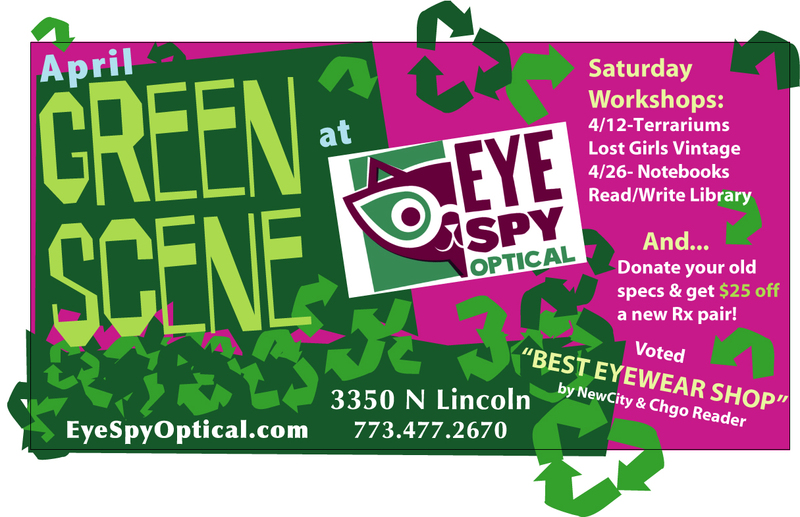 We are so excited about our big plans for our GreenScene event this year! 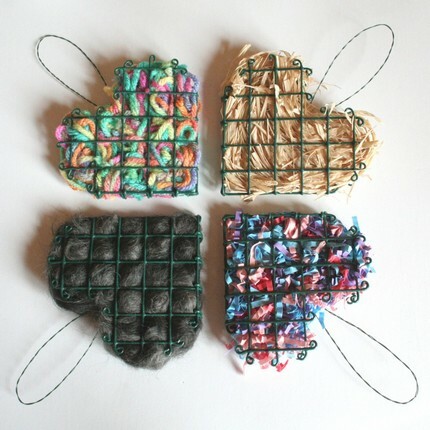 We are mixing it up once again and having two pop-ups, along with DIY activities that are suitable for all-ages. 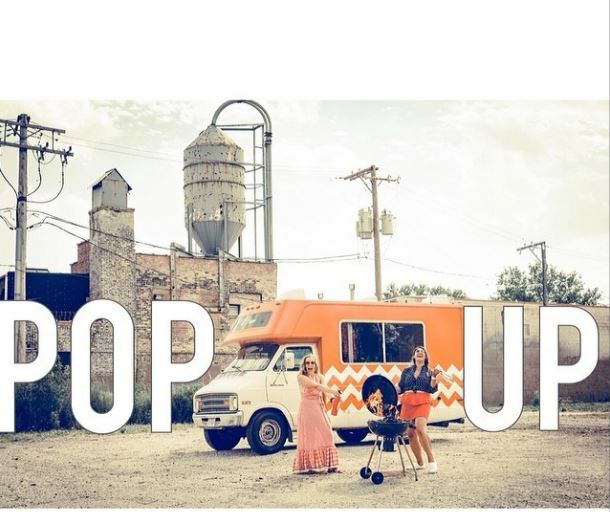 To start us off on Saturday, April 12th…Lost Girls Vintage will be stationed out front with their pop-up, Winnie; she is a friendly RV loaded with vintage clothing and accessories! For the DIY portion of the day, our friend Julie will be teaching bird nesting helpers and some seed starting techquines. 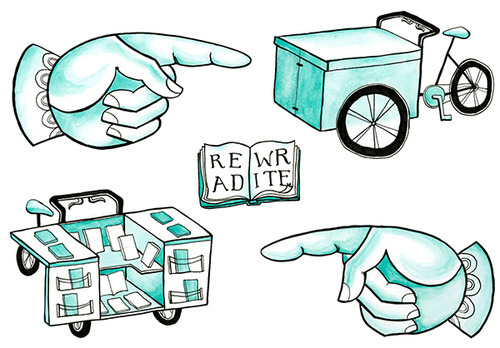 Next up, on Saturday, April 26th….we will be having a fundraiser for the Read/Write Library. 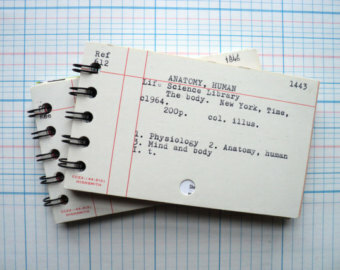 Unfortunately, their mobile BiblioTreka was stolen, so they need some bucks to replace it:-( We will be teaching a class on how to transform old card catalog cards into little notebooks…and the library will be here with a small portion of their collection. 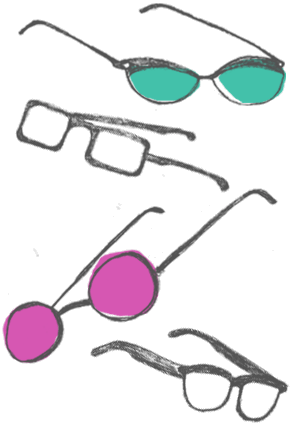 And to top it all off…we will have the entire collection of Eyebobs readers and Mykita eyewear here for a trunk show on the 26th too!! We have really out-done ourselves this time! Stay tuned for another blog post that highlights these lines. And as an Earth Day reminder…we are staunch environmentalists here at Eye Spy and have been this way since day one, 15 years ago. We compost, save & give used packing materials away to neighboring businesses, never buy any paper, email receipts, put LED bulbs in our outdoor sign, use china and glass instead of disposables…and recycle, recycle, recycle! Whew. Over and out!